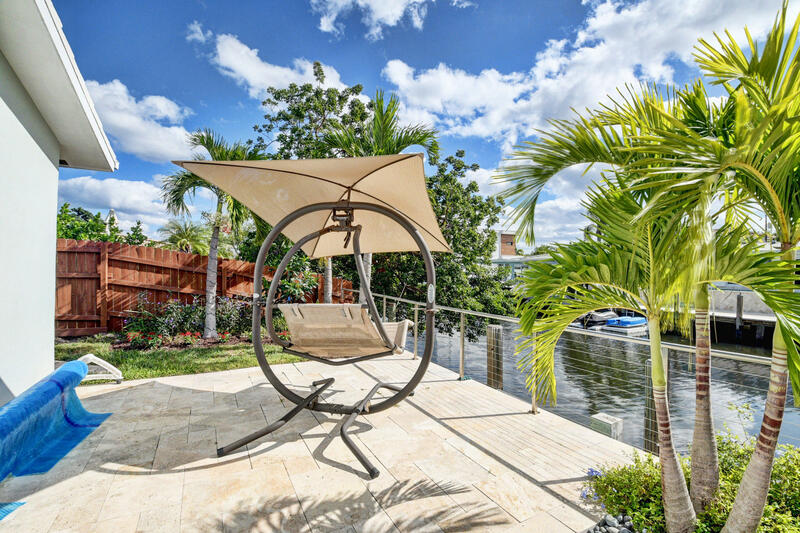 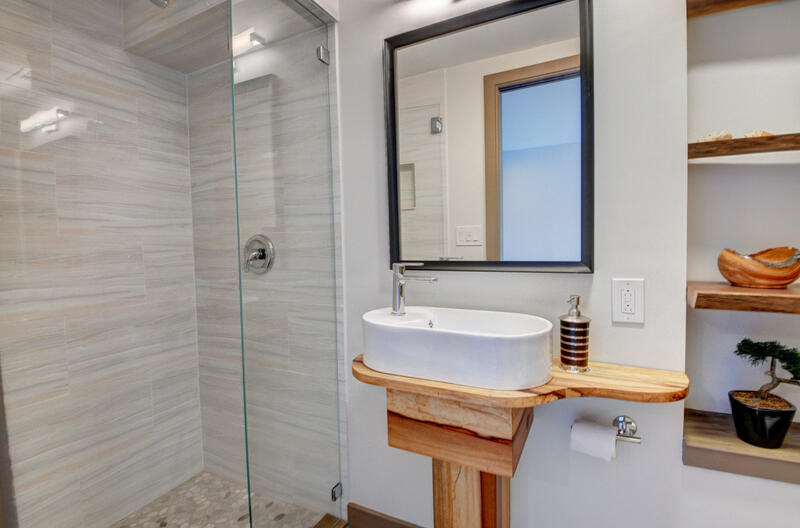 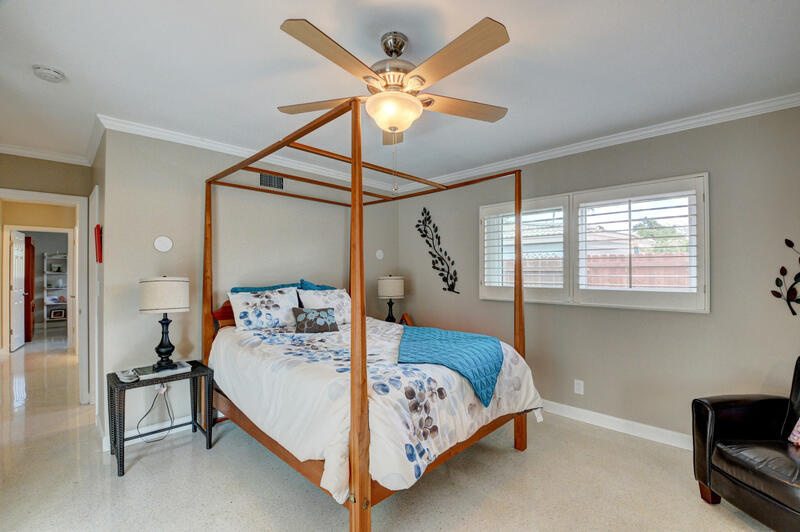 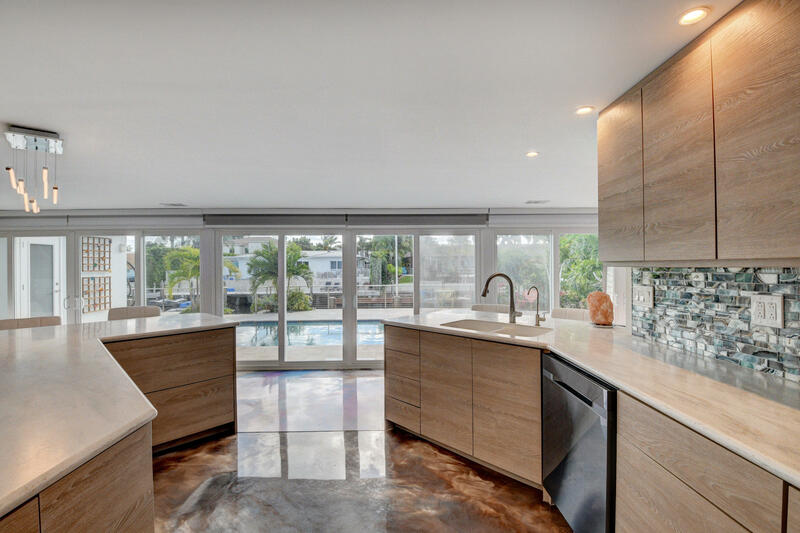 A unique California style blend of contemporary and natural design with beautiful waterfront views awaits you at this recently renovated private oasis. 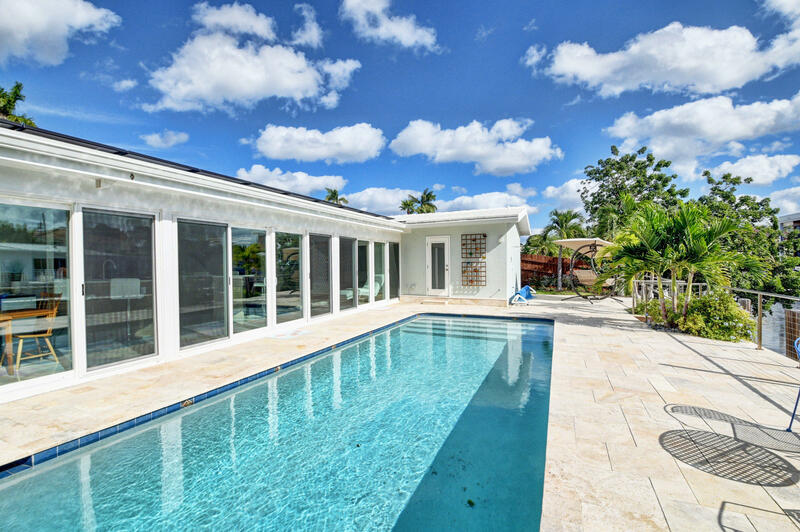 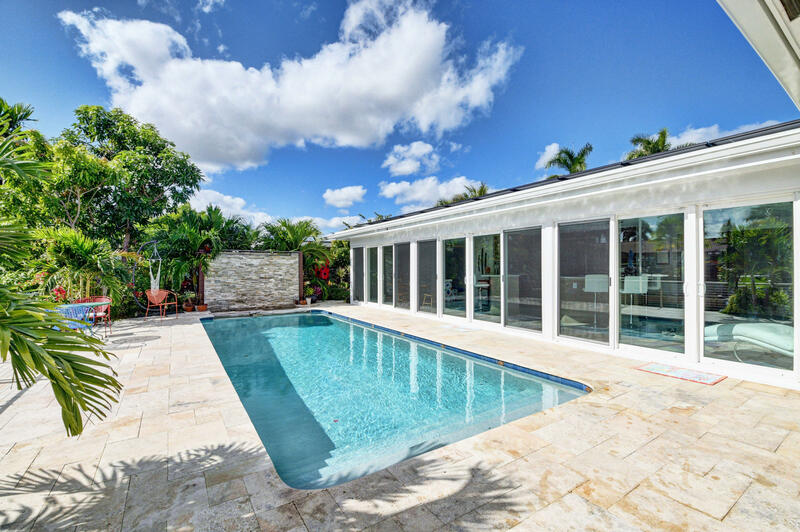 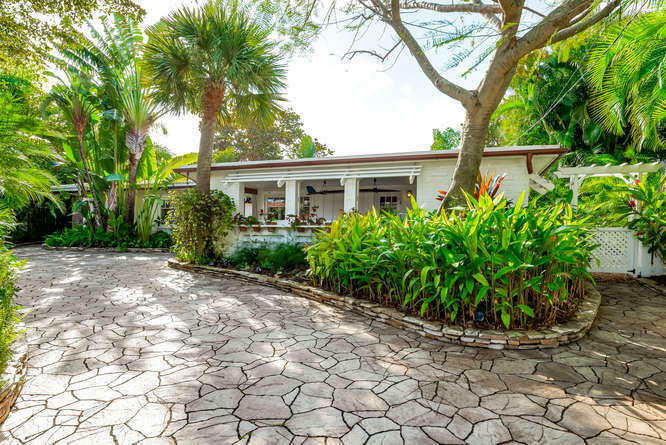 This is an entertainer's dream with an open floor plan that creates a synonymous indoor/outdoor living space with a tranquil waterwall, mature landscaping and stunning water and pool views. 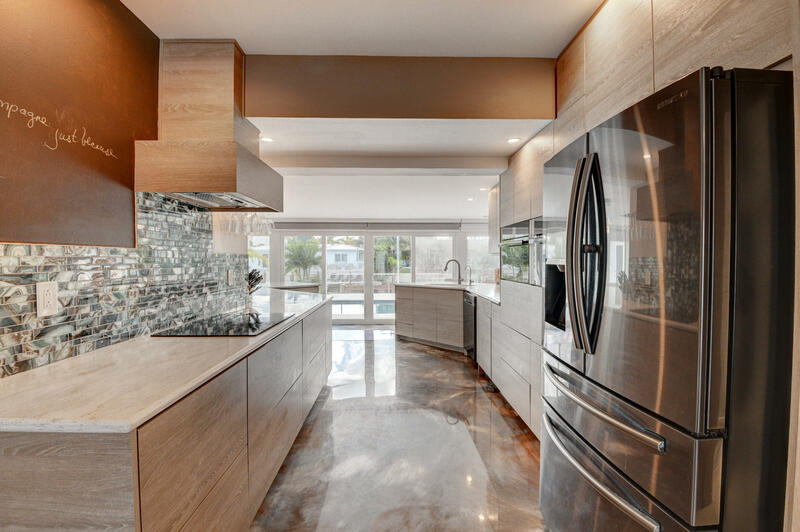 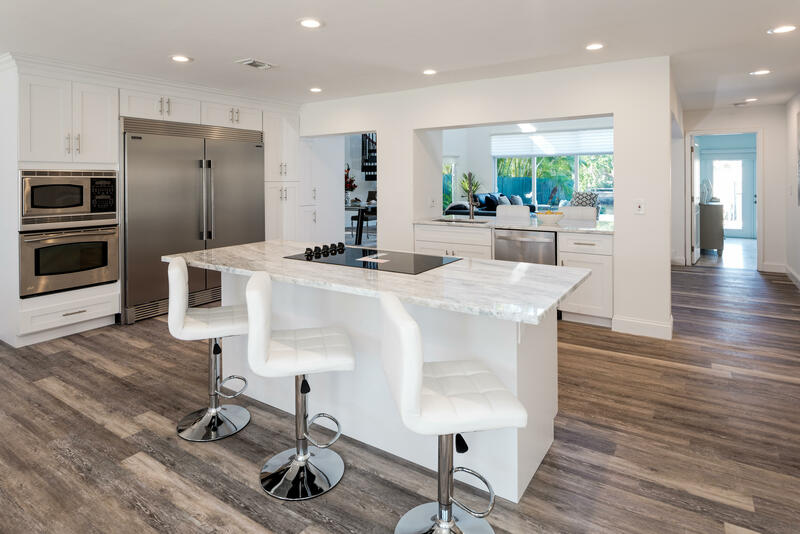 A custom chef's kitchen is a focal point with its open concept, endless counter and storage space along with high-end appliances. 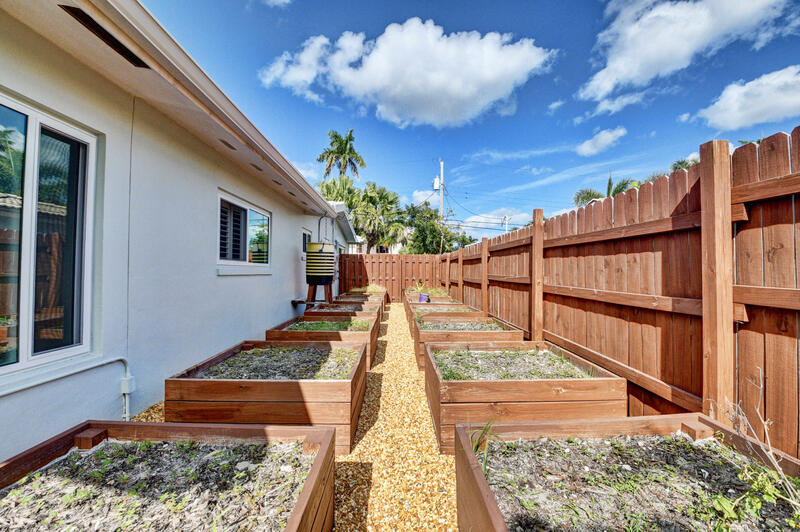 14 raised herb beds with rain water catchers provide farm to table freshness. 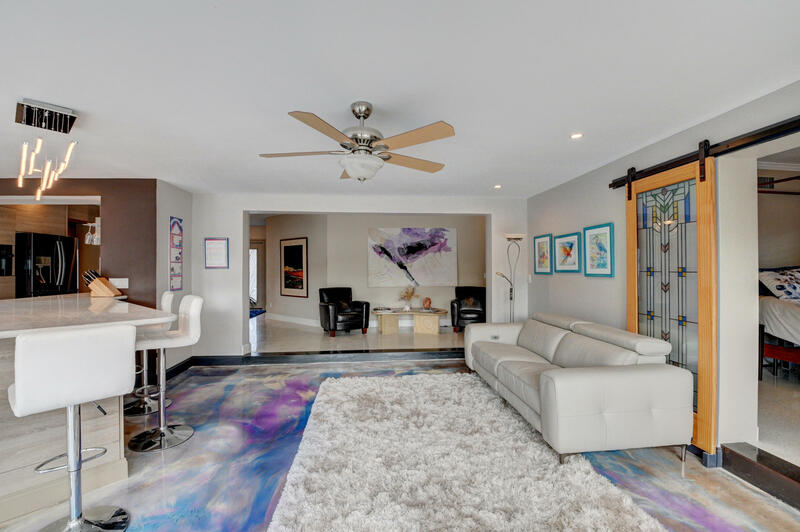 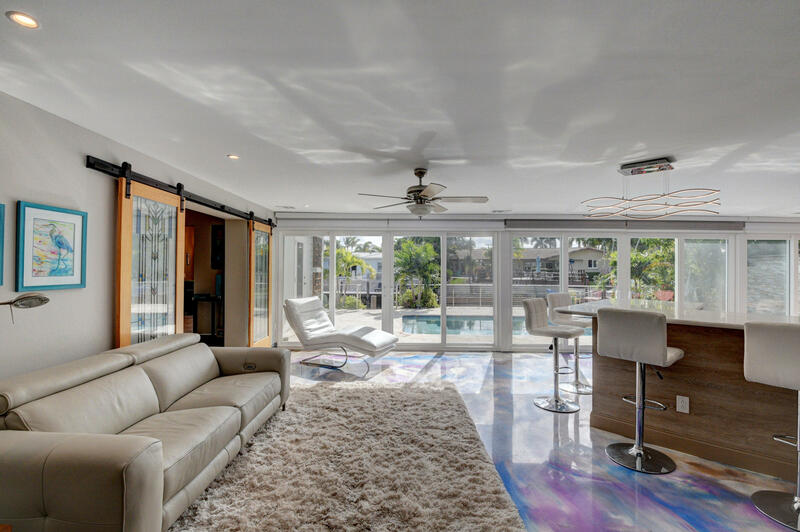 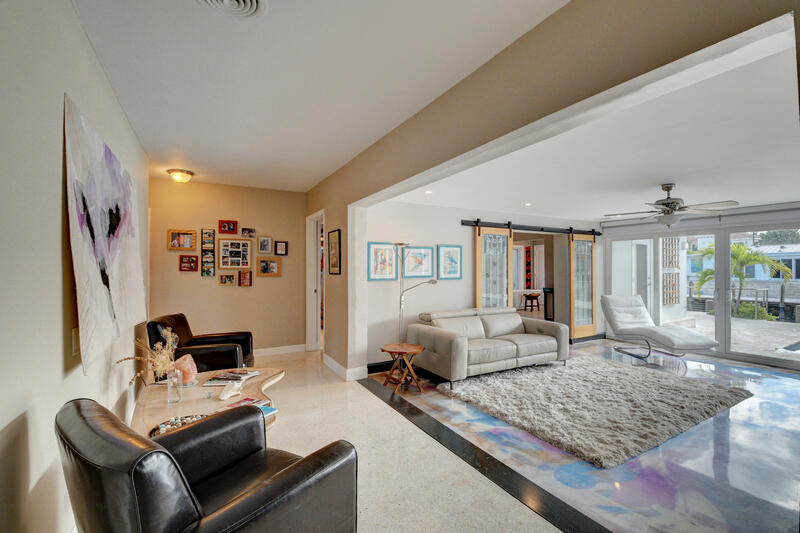 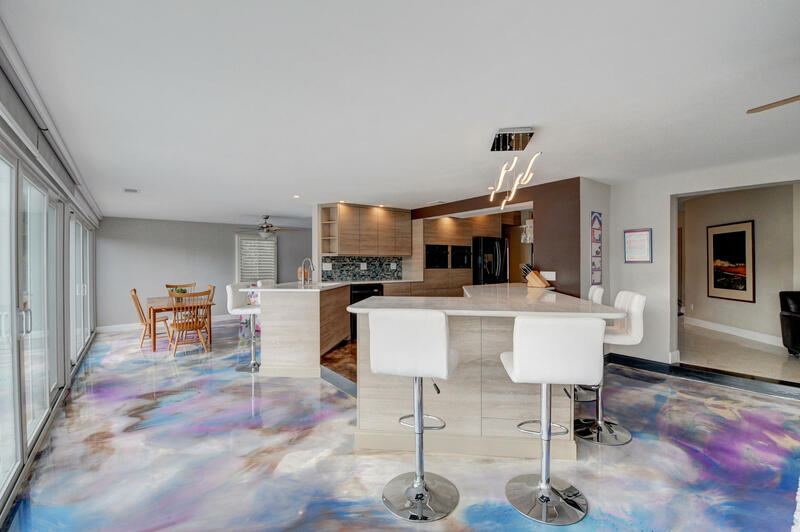 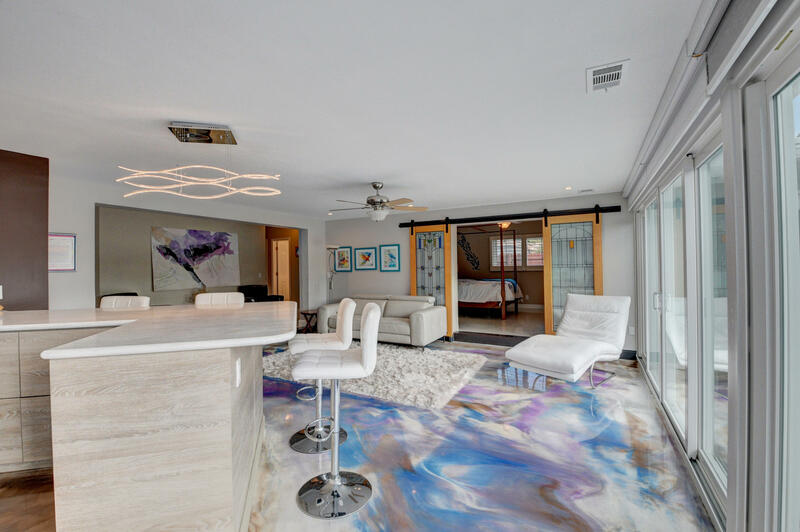 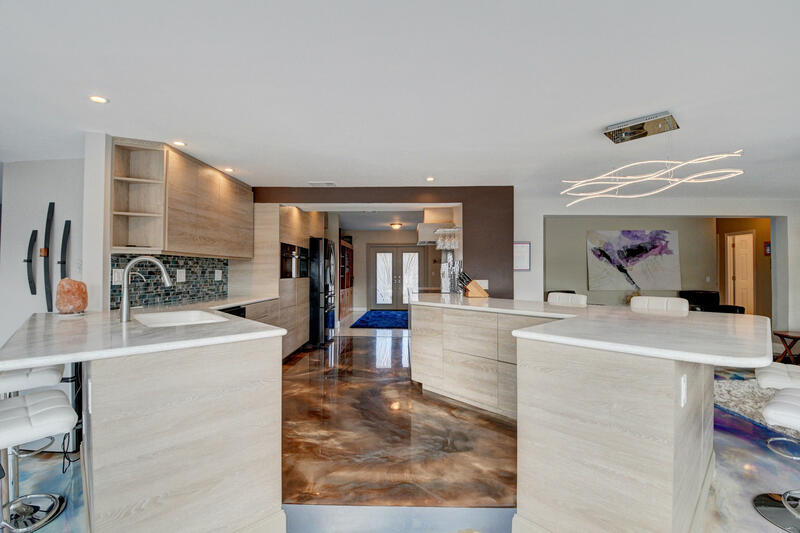 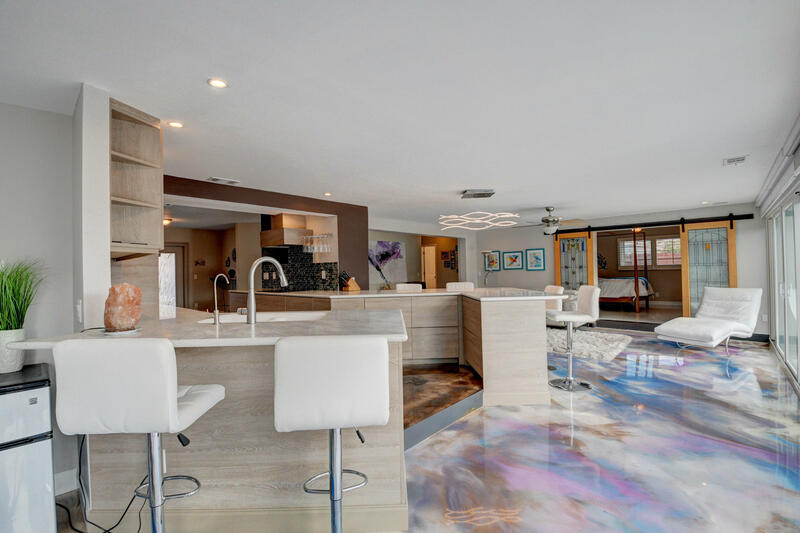 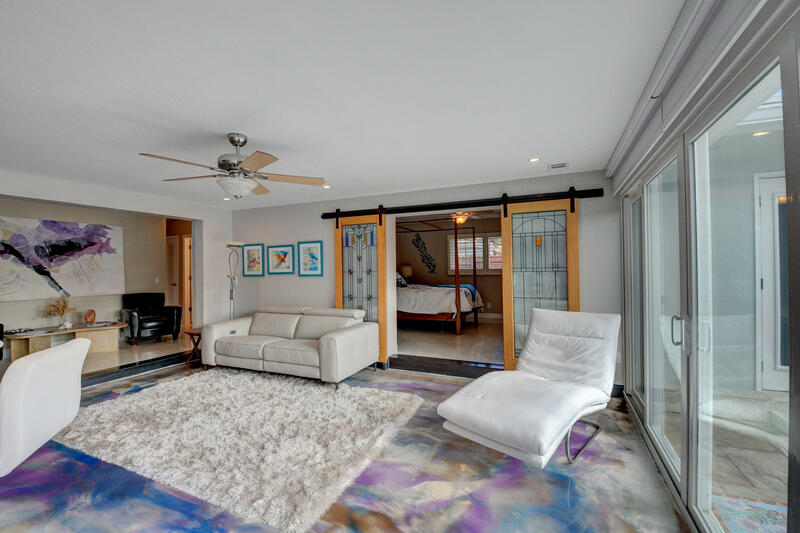 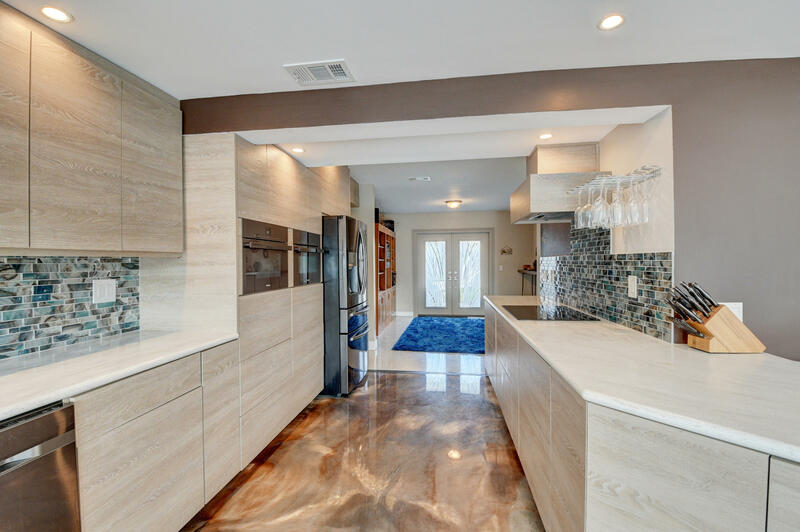 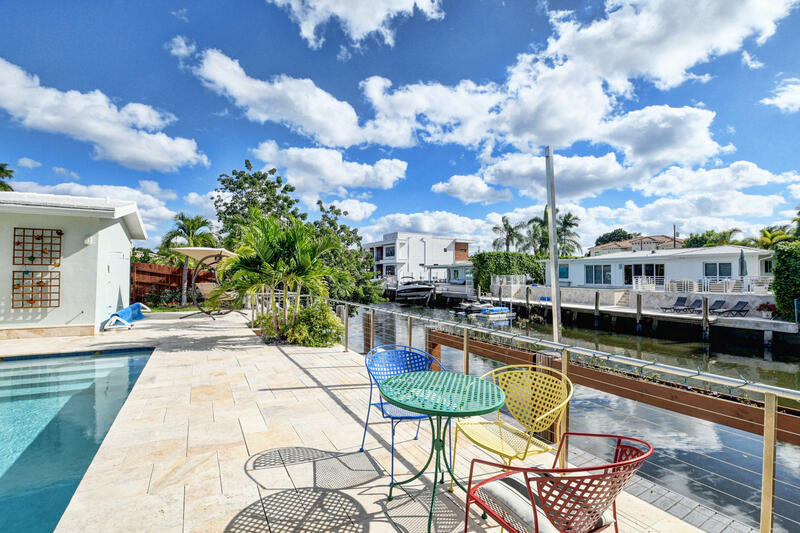 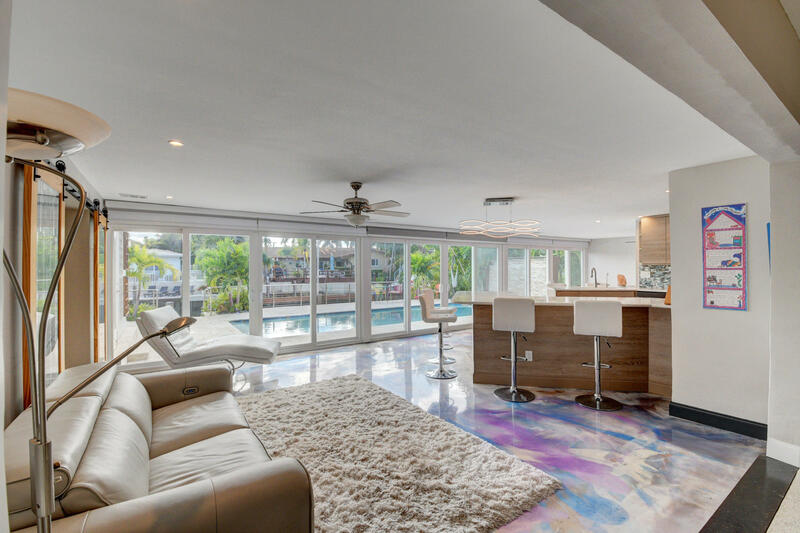 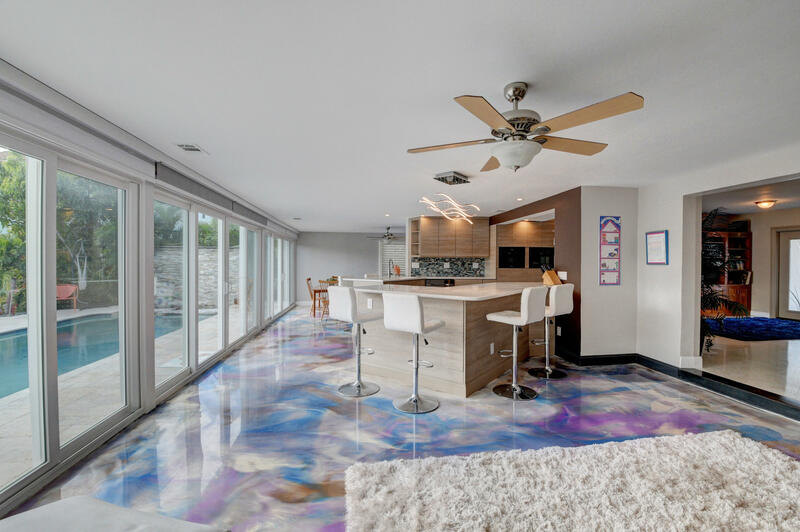 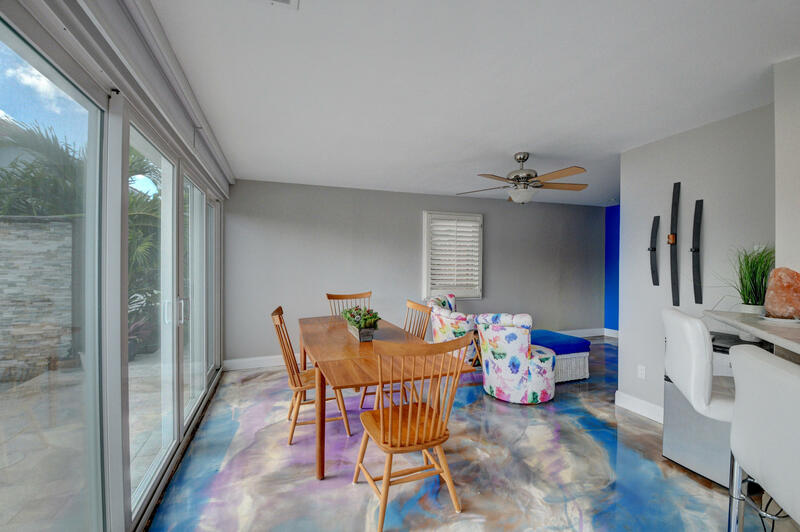 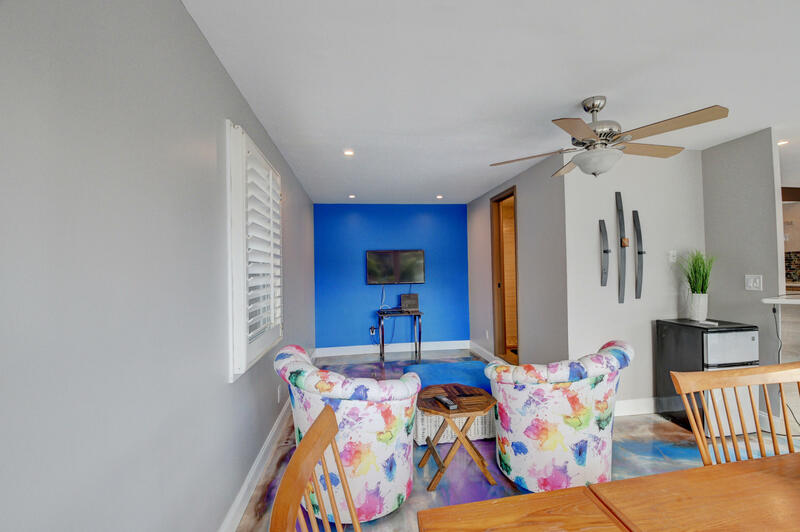 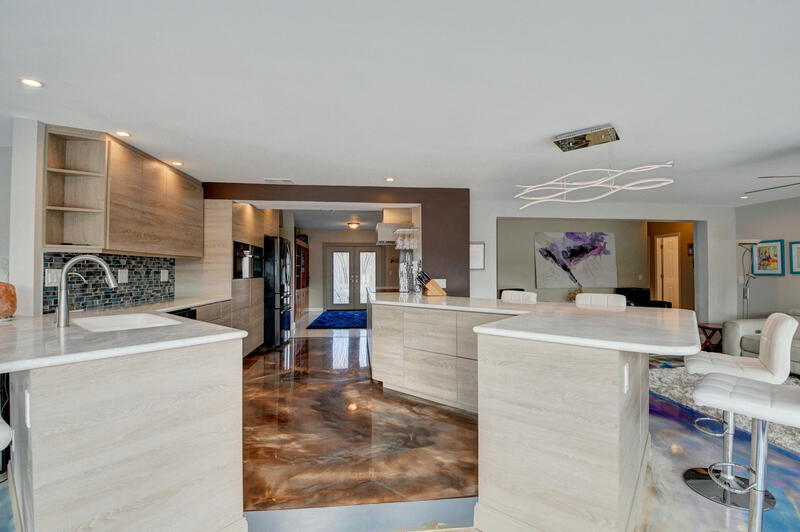 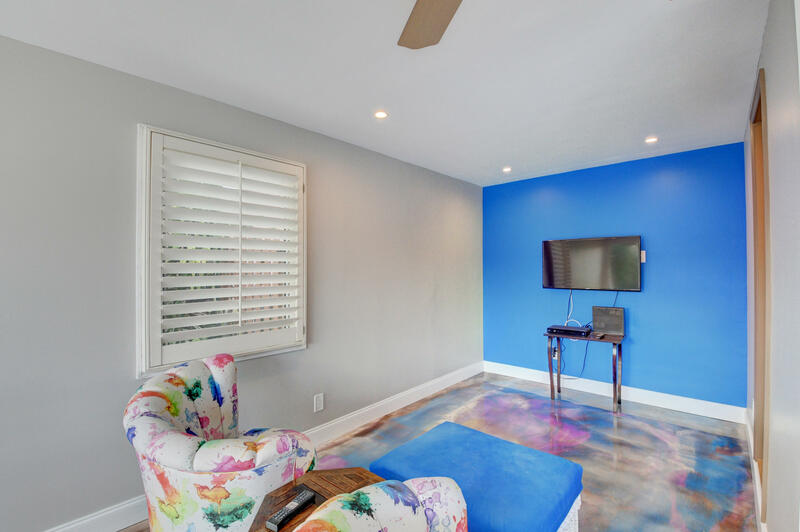 Bright and light, with a touch of color, the epoxy and terrazzo floors throughout add to the beauty of this home. 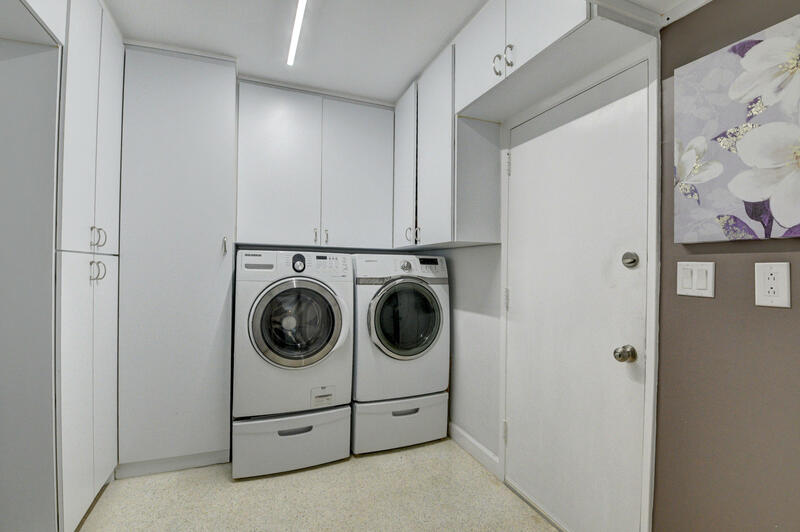 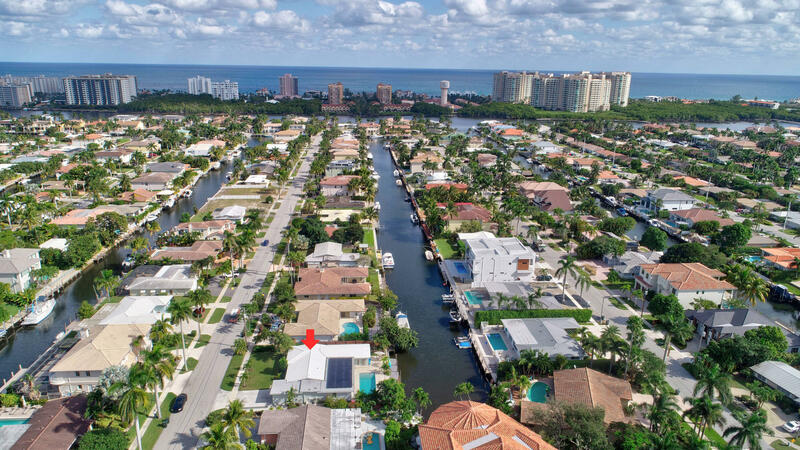 Eco-friendly updates, includes solar cooling/heating, impact windows & doors and a rain water collection system that makes utility .. 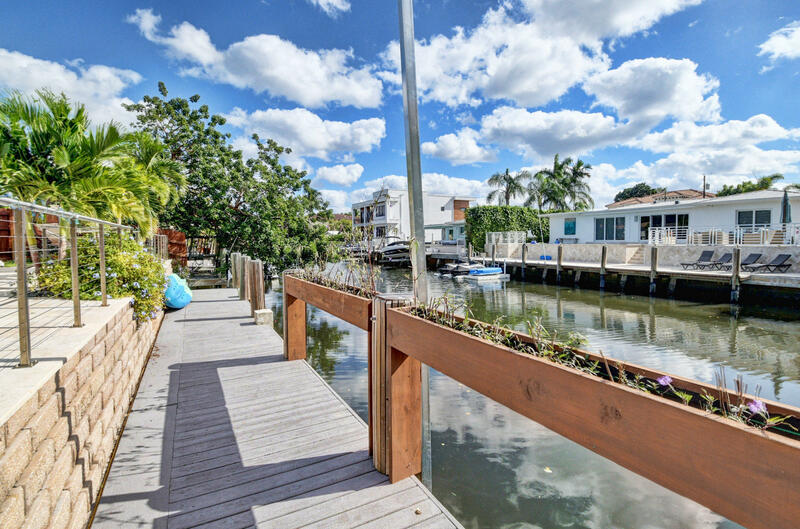 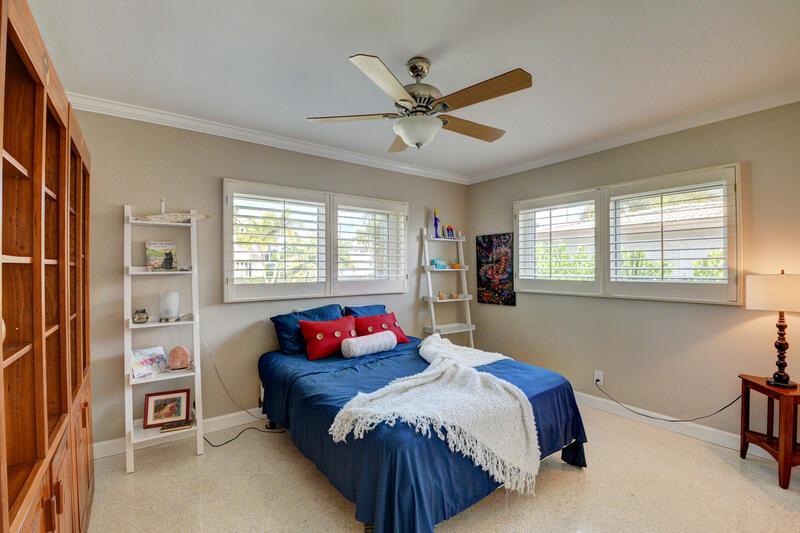 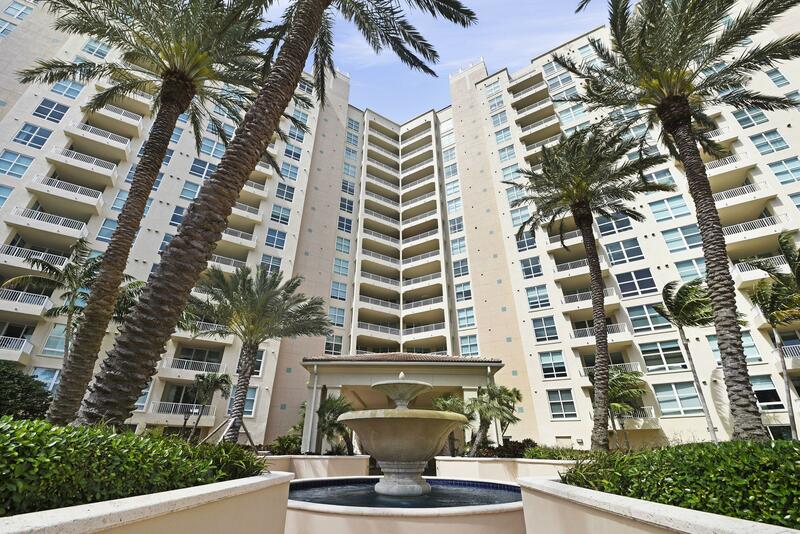 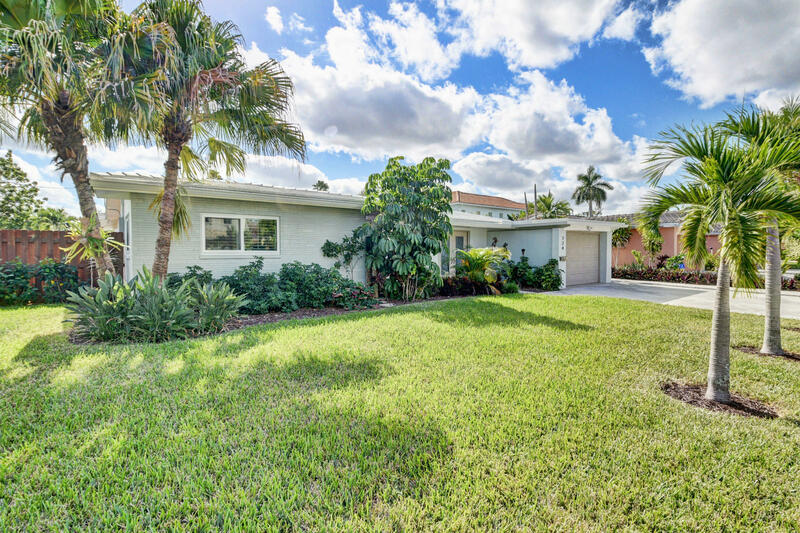 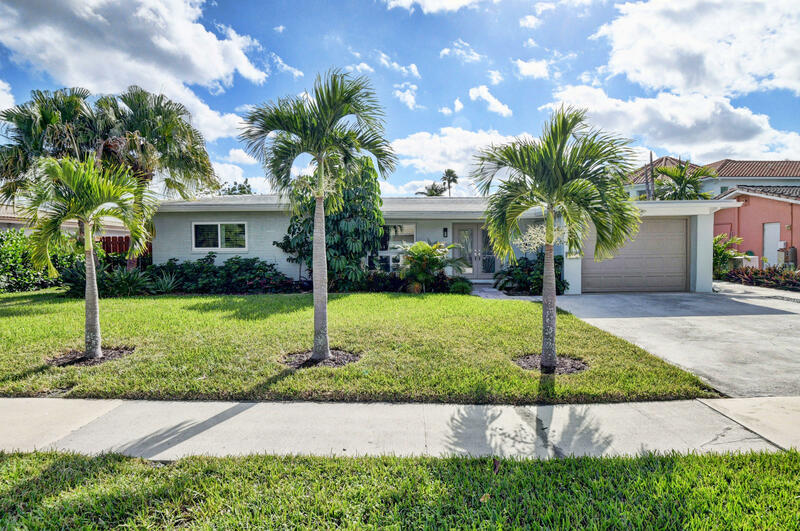 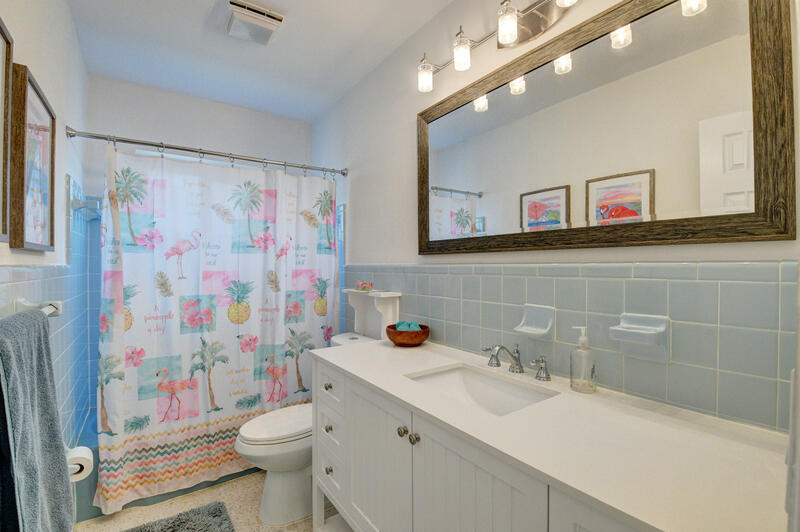 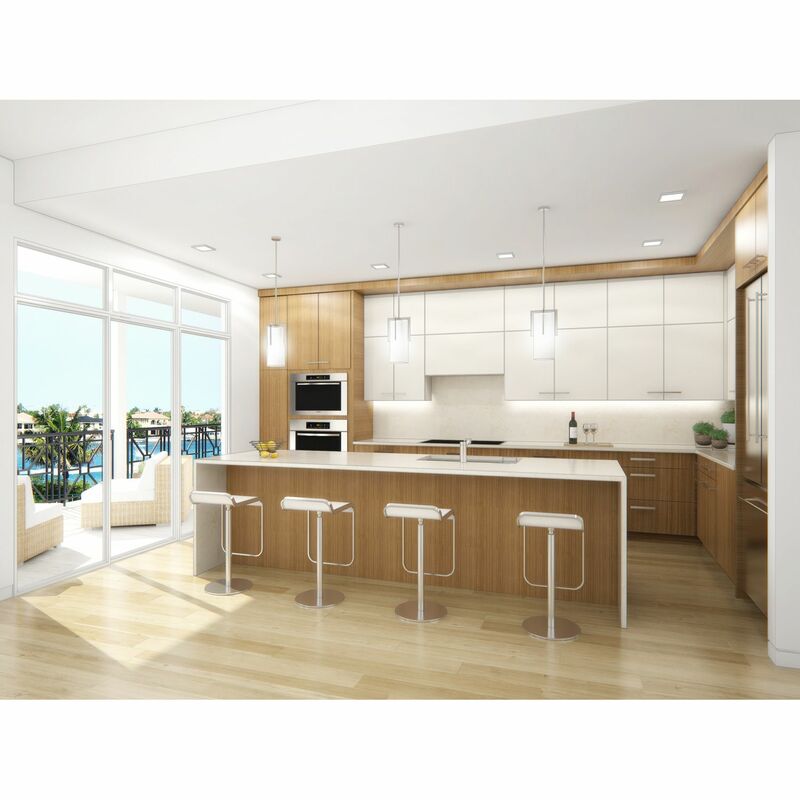 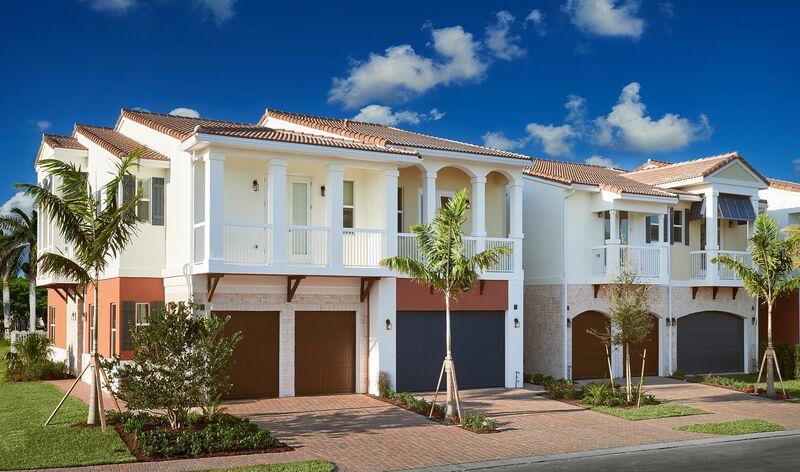 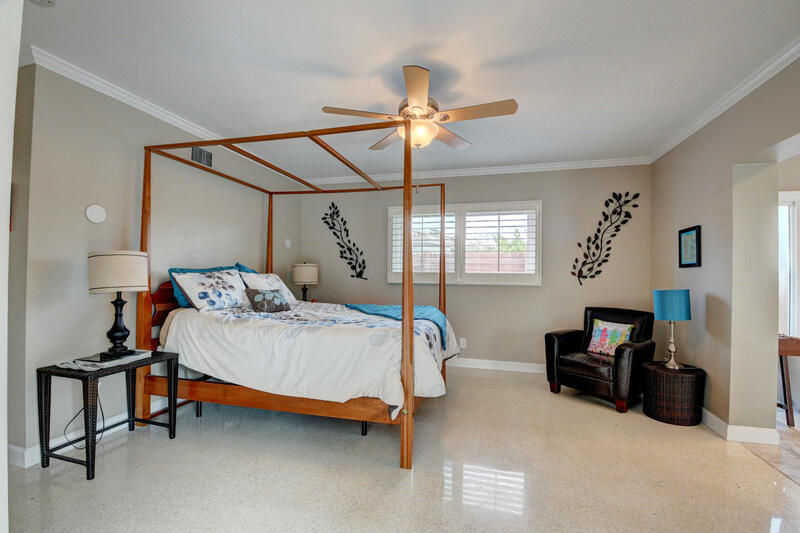 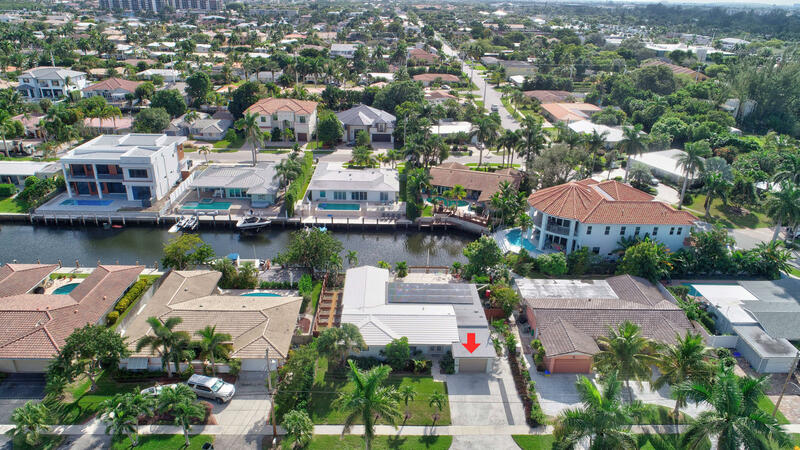 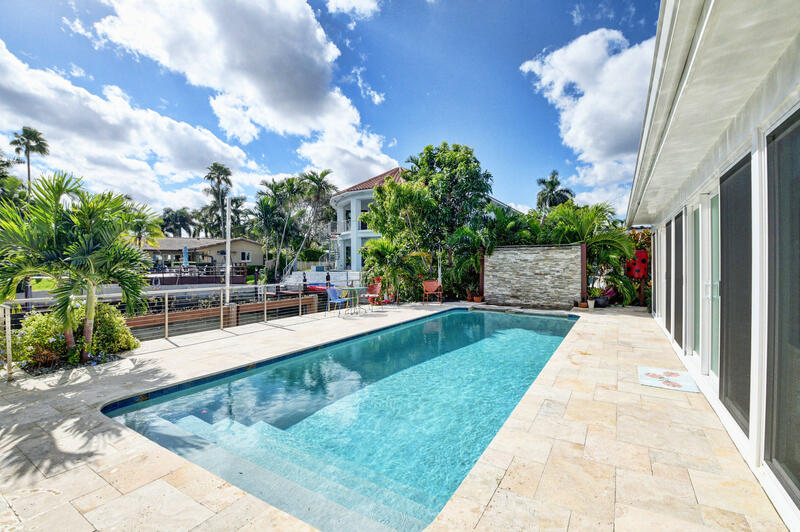 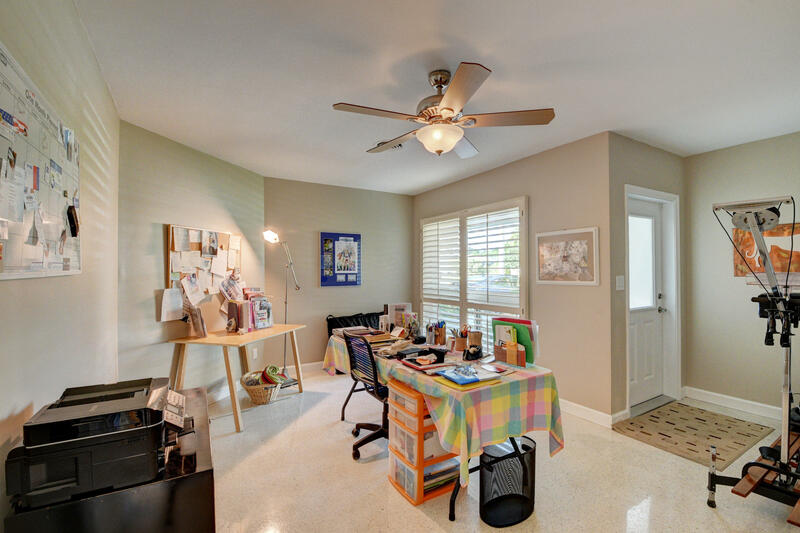 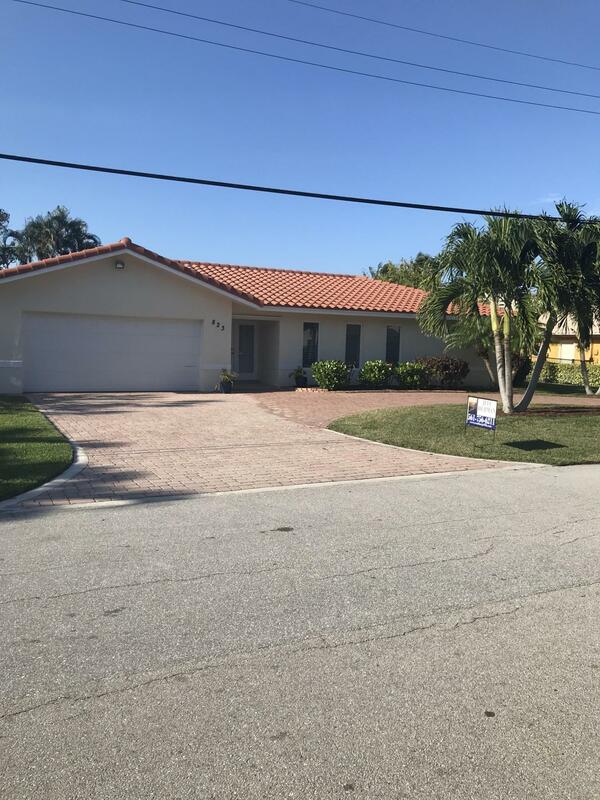 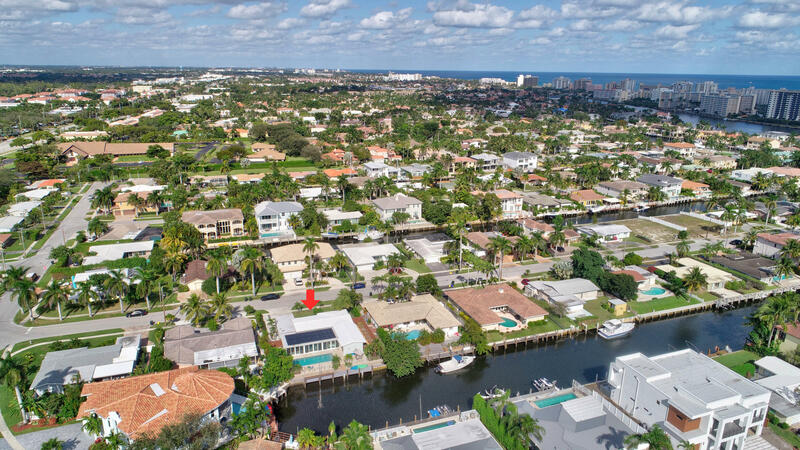 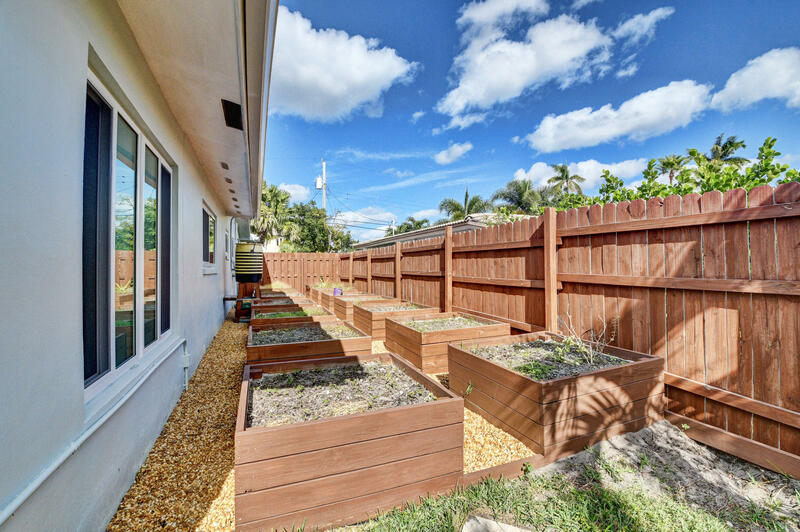 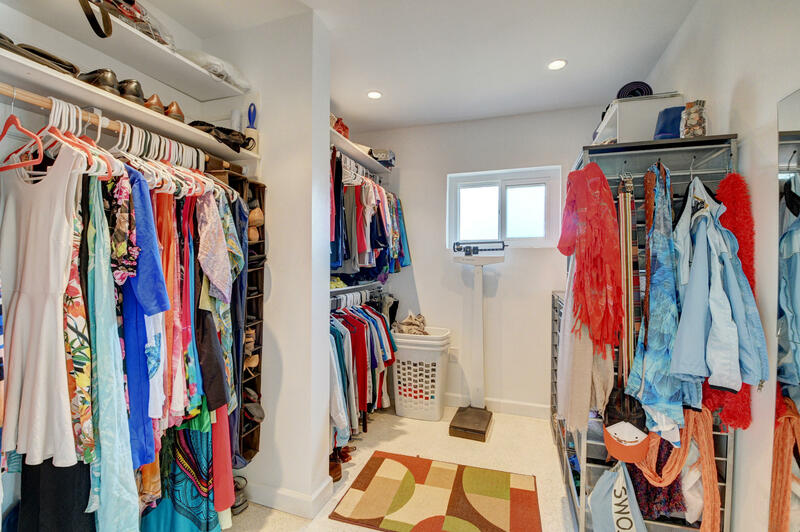 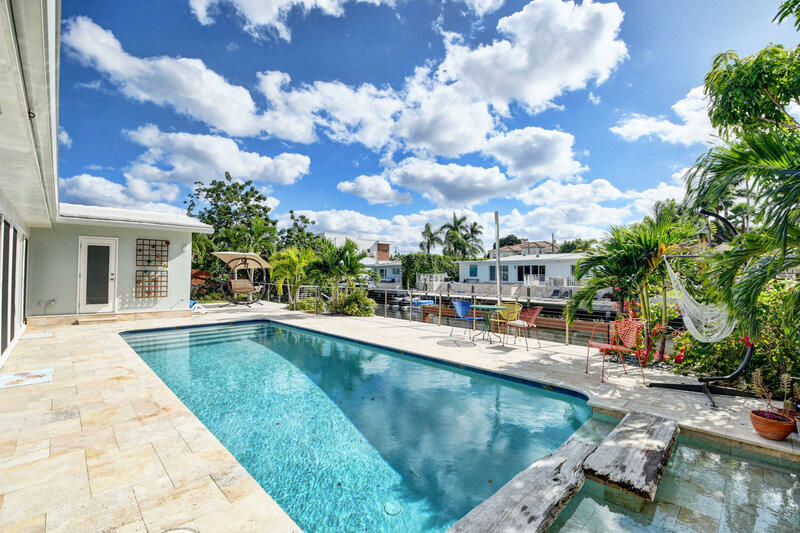 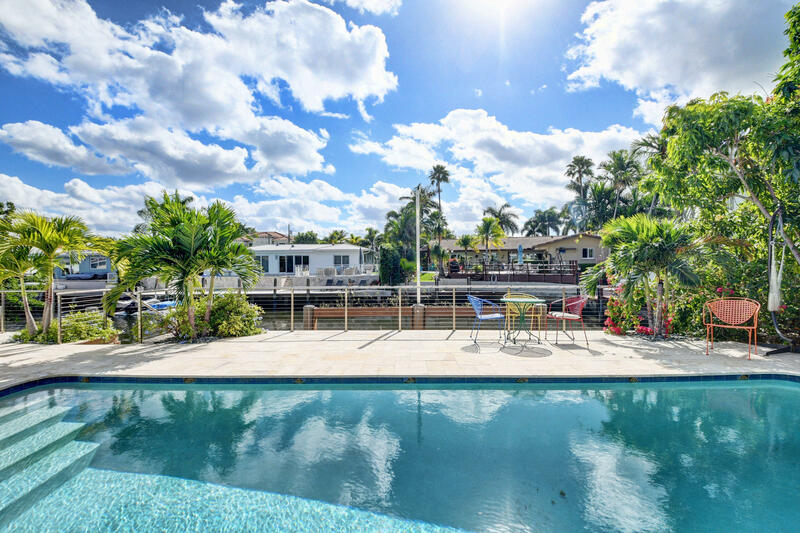 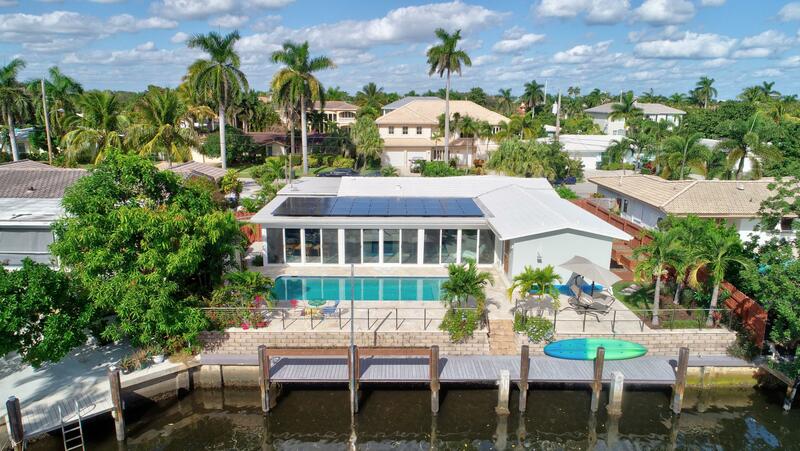 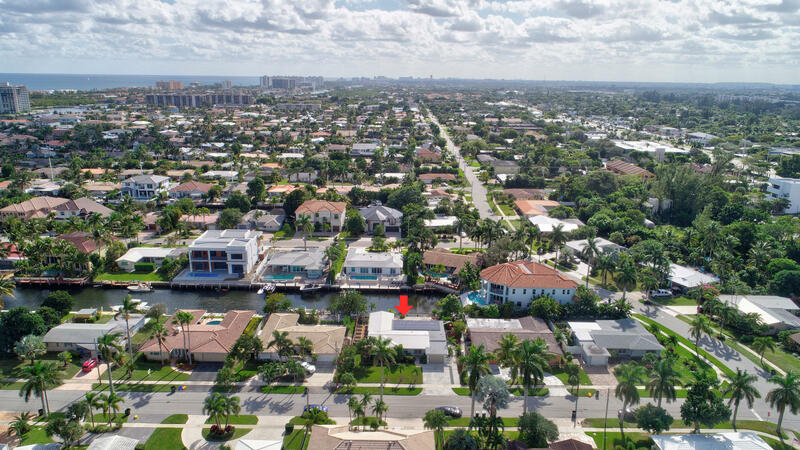 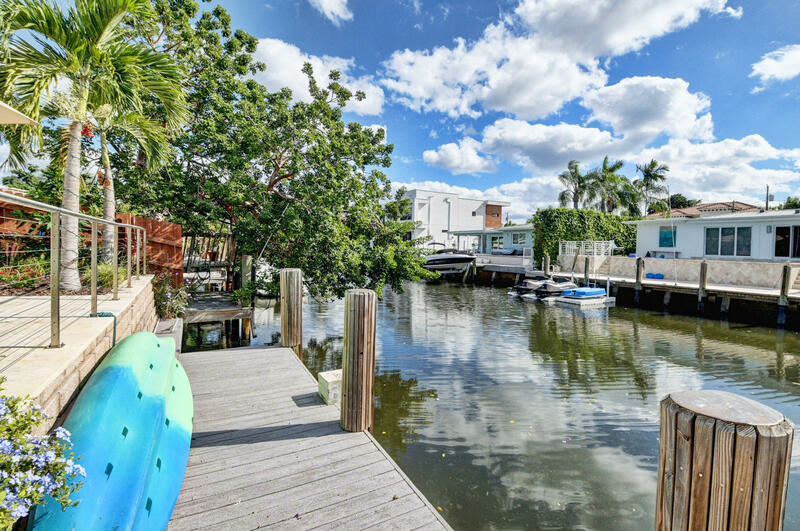 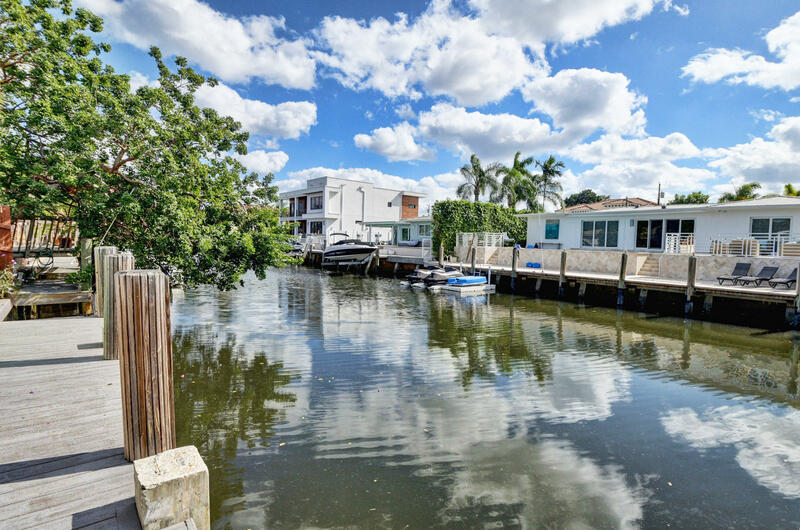 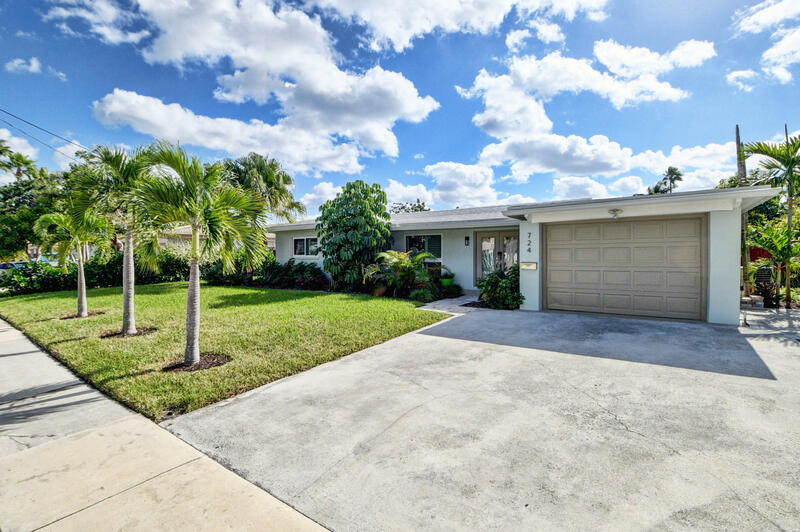 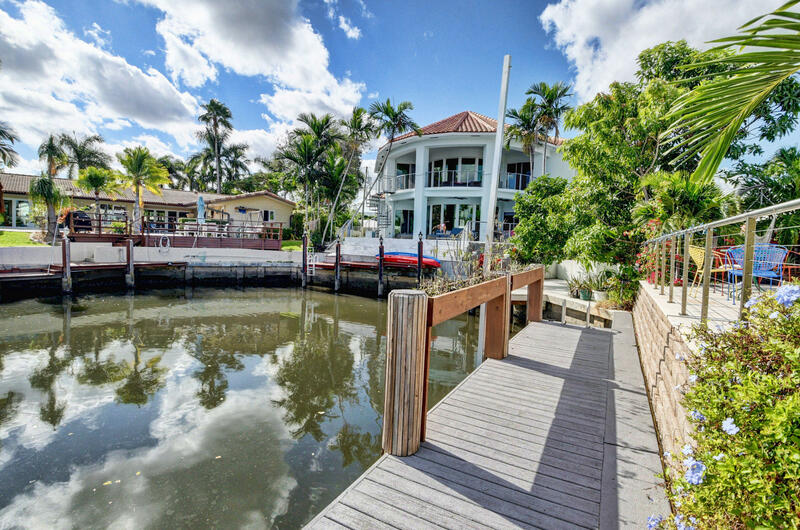 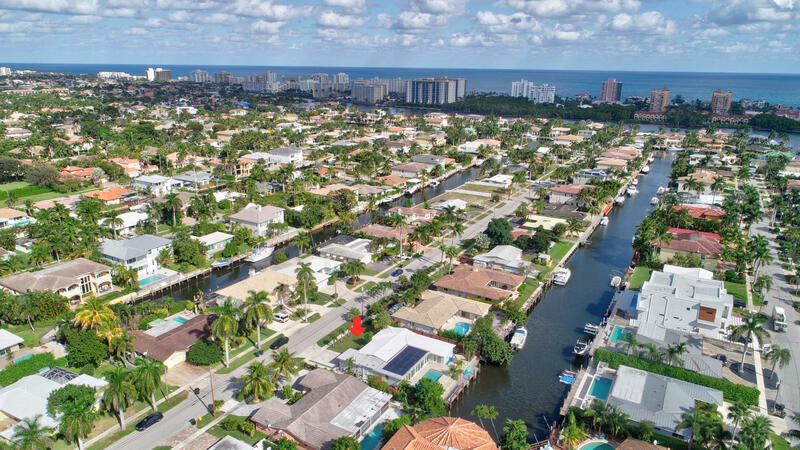 I would like more information about 724 NE 70th Street Boca Raton, FL 33487 MLS #RX-10487244. 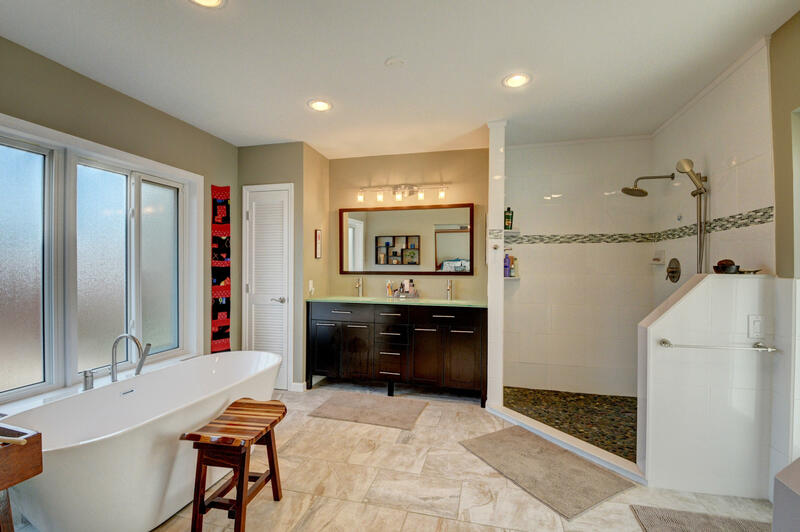 Directions: US1 - east on NE 70th (by ABC Fine Wine), right on NE 7th, left on NE 70th, house on right.